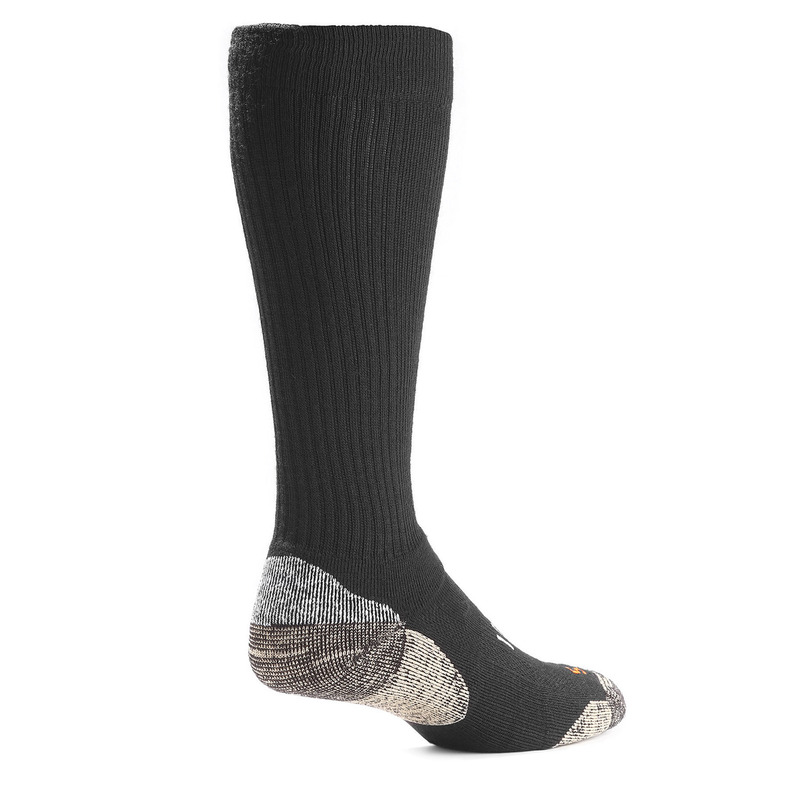 Constructed from the fine yarn of merino wool, the Merino Crew Socks are the solution for chilly climates or feet that tend to stay cold. Not only is wool known for its heat-retention properties, but also the very nature of wool fibers repels water for moisture-wicking dryness and comfort. Wool also fights odor-causing microbes to keep your feet fresh and healthy throughout the day or night. 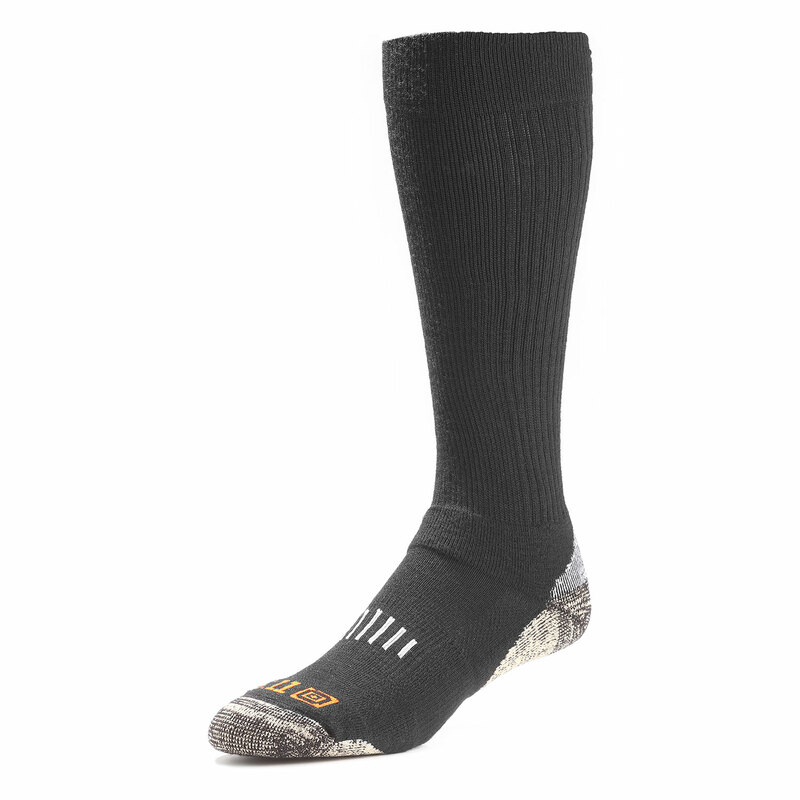 Over-the-calf height is an advantage, with the extra coverage providing more insulated warmth and shielding the calf from scratches and scrapes. Enhanced arch and ankle support maximize agility, while reinforced heel, sole and toe increase the lifespan of the socks.